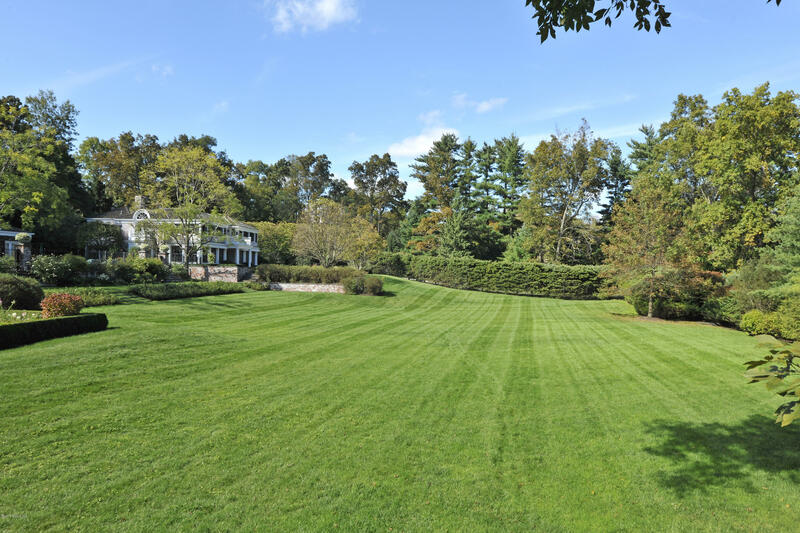 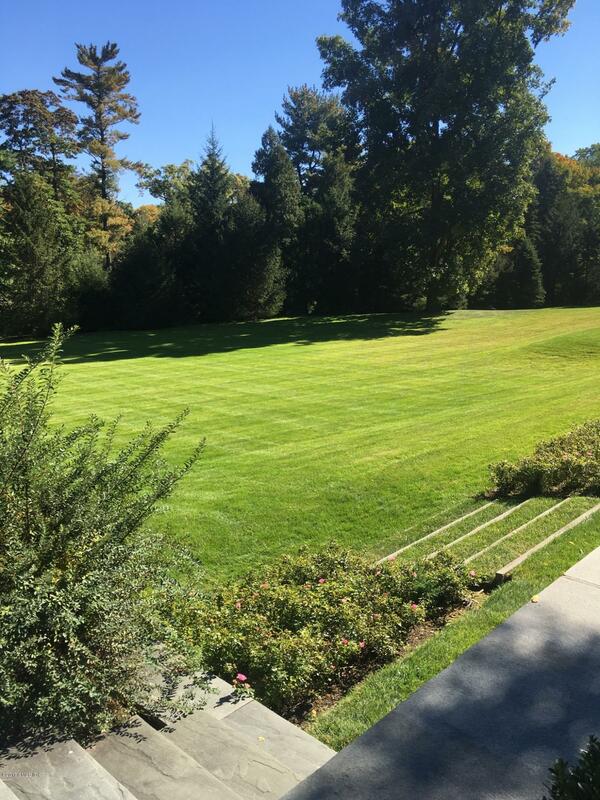 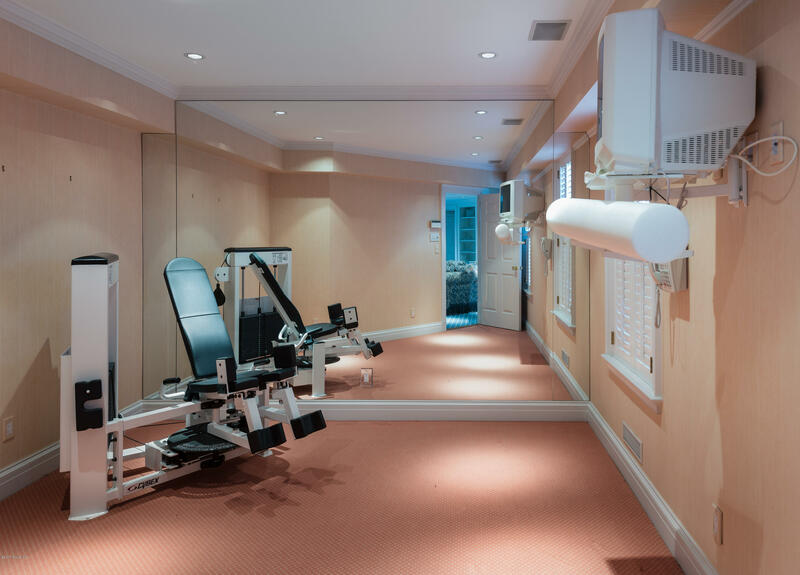 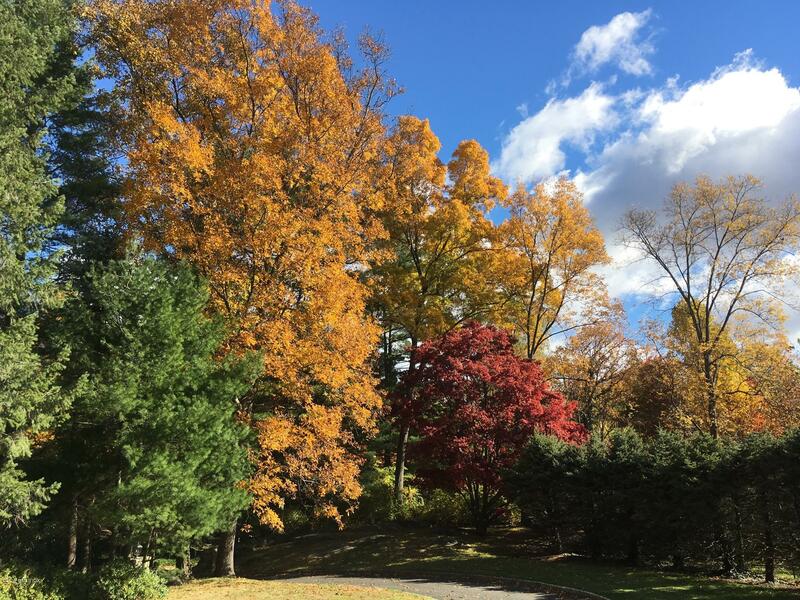 I am interested in 6 Khakum Drive, Greenwich, CT 06831. 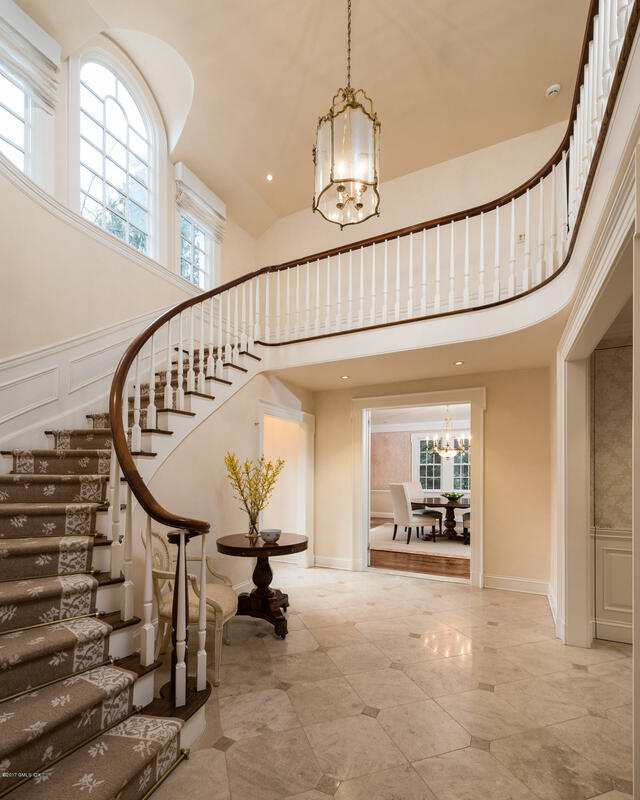 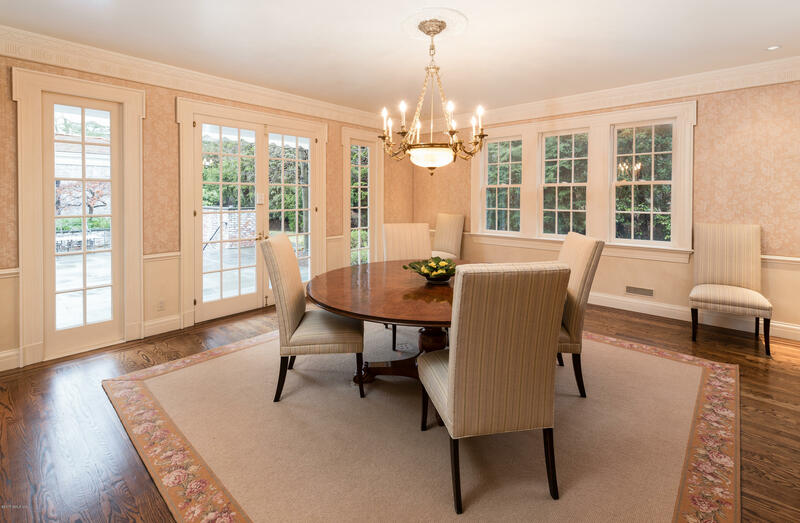 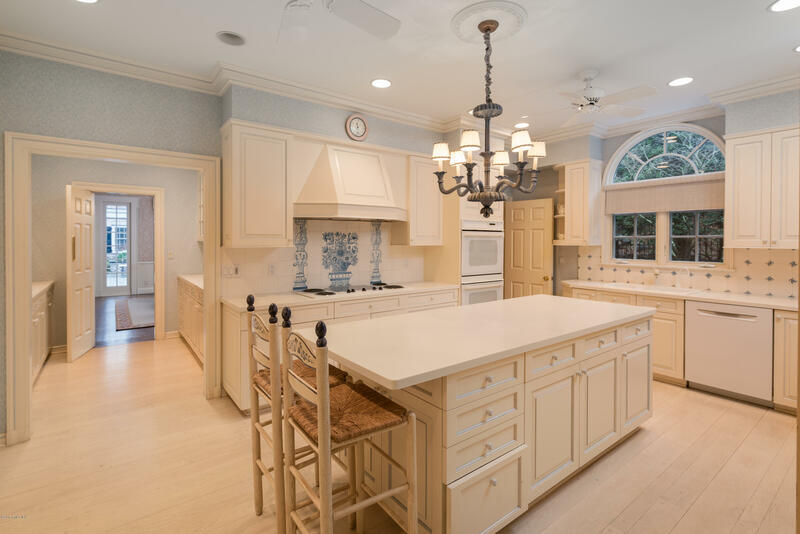 This elegant, welcoming,comfortable Georgian-inspired home in the incomparable Khakum Wood Association, is just 3 miles to Greenwich Avenue and 2 to the Merritt Parkway. 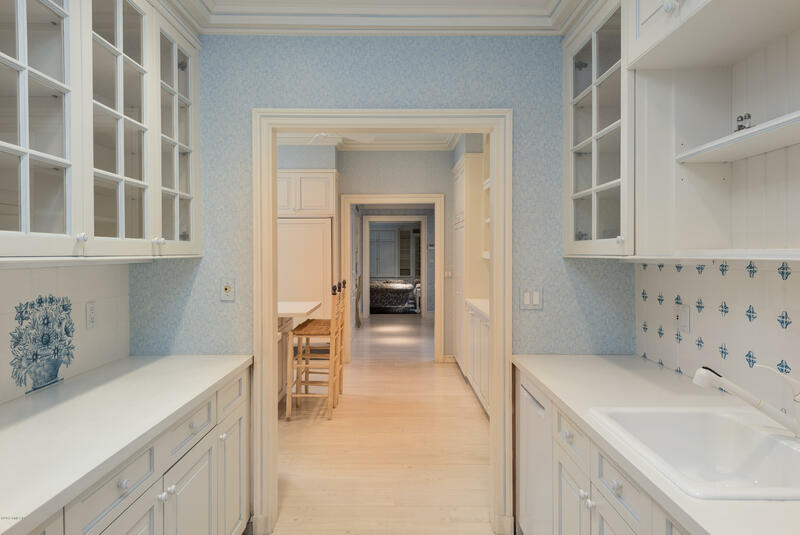 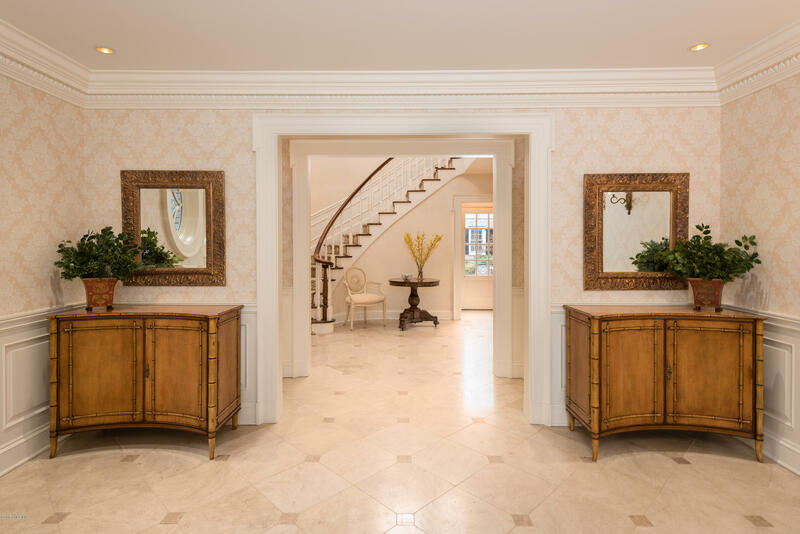 A stately entry leads to the living and dining rooms, both with French doors opening to the gorgeous grounds. 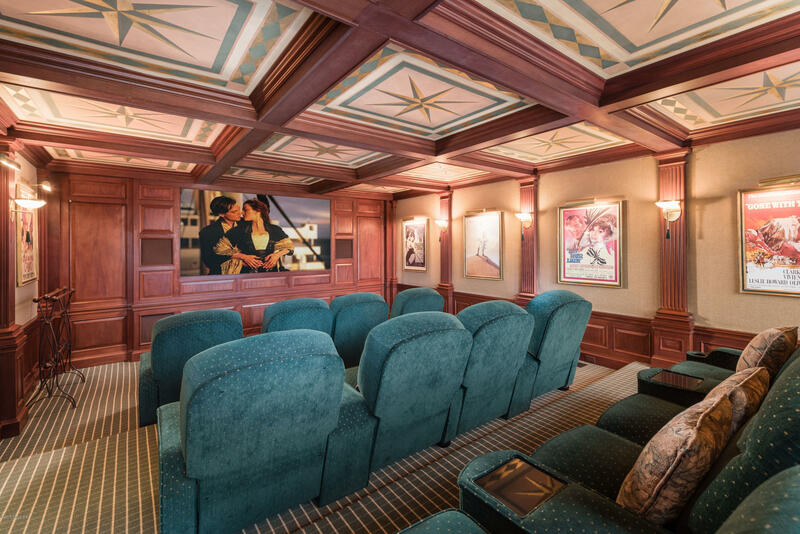 The sumptuous 12-seat home theatre adjoins the living room. 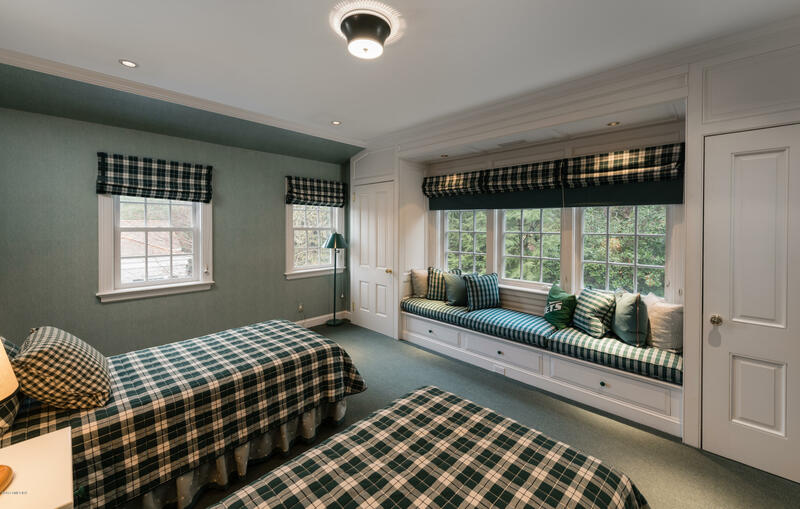 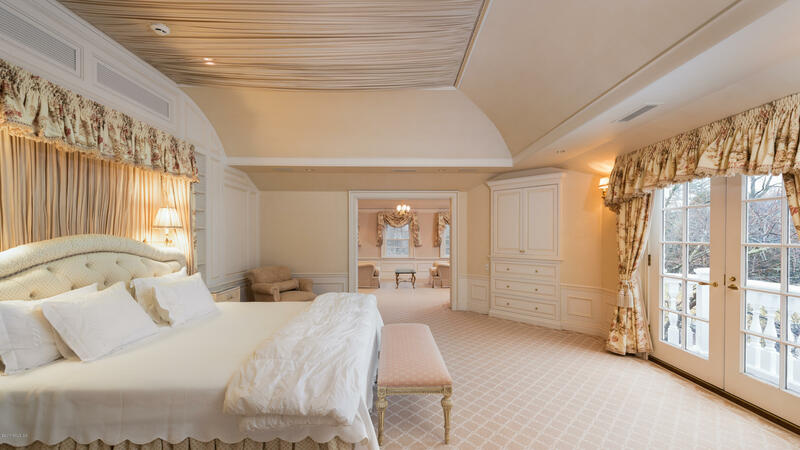 The main house has 6 bedrooms, 5 with ensuite baths, and a separate luxurious master suite with his and her baths, dressing rooms and private spaces. 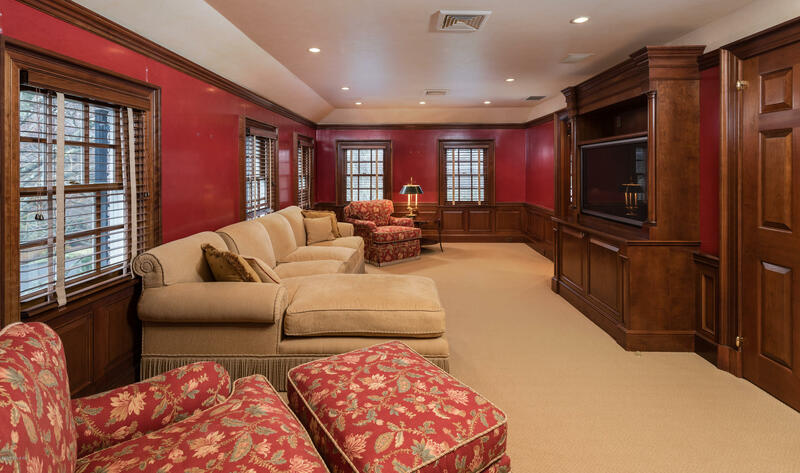 The pool house great room is complimented by 2 spacious rooms with baths. 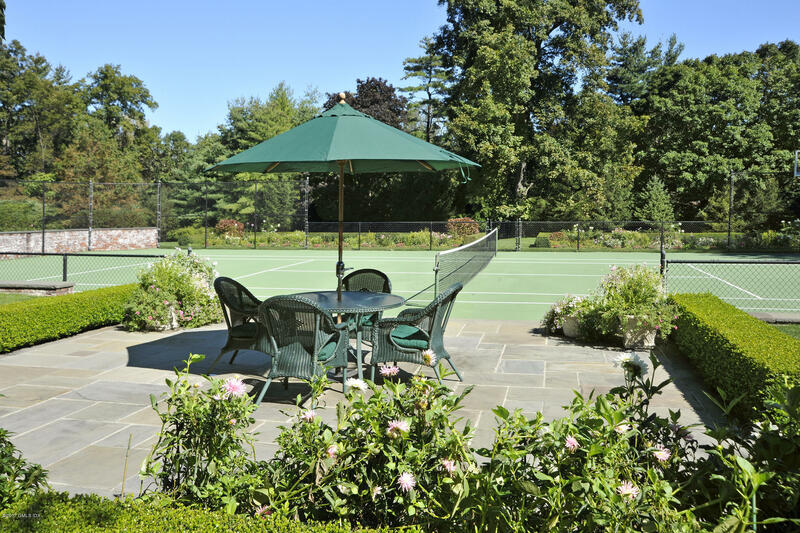 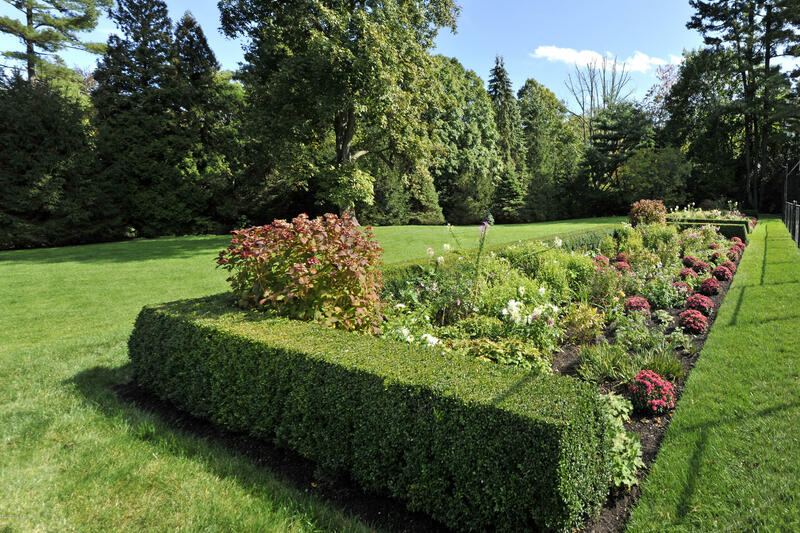 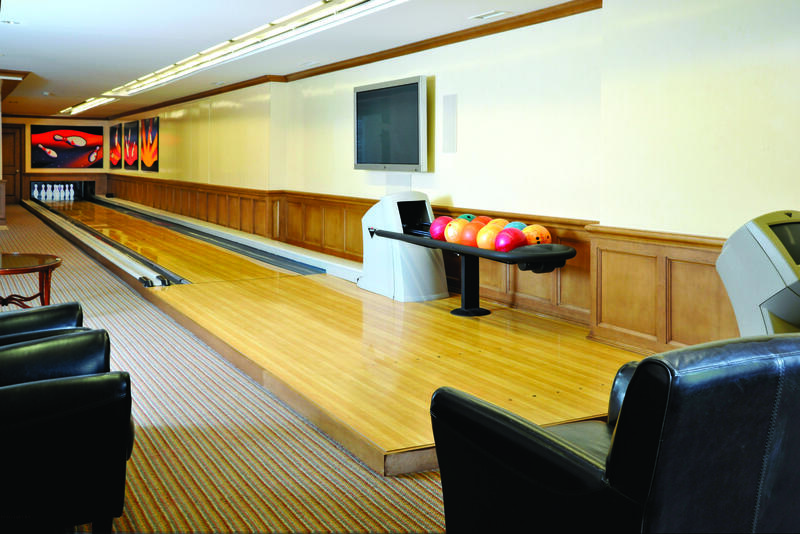 The heated pool, tennis court , verdant grounds and bowling alley provide multiple opportunities for enjoyment. 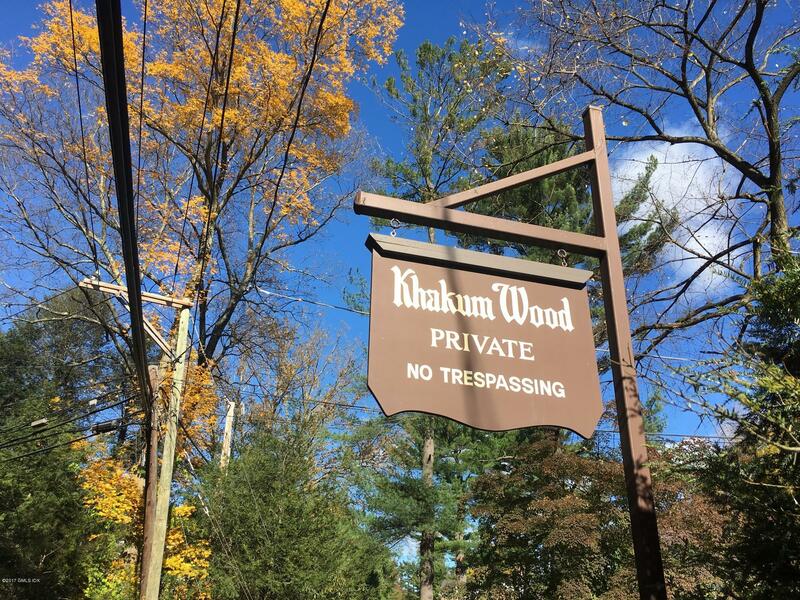 www.6khakum.com.